Close up of hands sorting through cantaloupes - Stock Footage, Inc. Tags: agriculture, arm, assortment, buy, cantalope, cantaloupe, close, close up, closeup, colorful, colourful, farmers market, food, fresh, fruit, grab, green, grocer, grocery, group, hand, health, healthy, ingredient, inspect, lift, market, marketplace, melon, natural, nutrition, outdoor, outside, People, produce, raw, row, sale, sell, shop, sort, stall, stand, store, supermarket, sweet, take, through, vitamin, wood. Close up of hands sorting through cantaloupes at a stand in an outdoor Salt Lake City, Utah market. 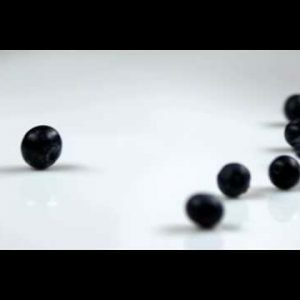 Royalty Free Stock Footage of Blueberries falling onto a table. 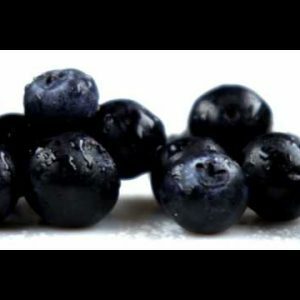 Royalty Free Stock Footage of Close up slow pan across blueberries. Royalty Free Stock Footage of Close up slow panorama of strawberries.